Verizon has launched a new VPN service meant to protect the browsing data of devices used on public Wi-Fi networks. The service costs $3.99 per month. Verizon has come up with its version of a virtual private network, “Safe Wi-Fi.” Verizon subscribers will be able to make use of this VPN service by making an additional payment of $3.99 per month to their existing plan. Though Verizon has made an official announcement on the new VPN service it is offering its subscribers, the service itself is yet to be rolled out. The fee for availing the “Safe Wi-Fi” VPN app from Verizon is $3.99 per month. One subscription allows the user to connect up to 10 devices. There is the additional provision to block the Ad Tracker by enabling the Ad Tracker Blocker; this helps you avoid your browsing being tracked and later bombarded with advertisements. Some set of subscribers are left out of the eligible list. The Verizon plans that don’t qualify for the Safe Wi-Fi service include the MORE Everything plan (250MB), corporate accounts, non-nationwide plans, prepaid accounts, among other plans. Verizon assures that once you are on the Safe Wi-Fi plans, your browsing data will remain private, even if you used an open network in a public place. 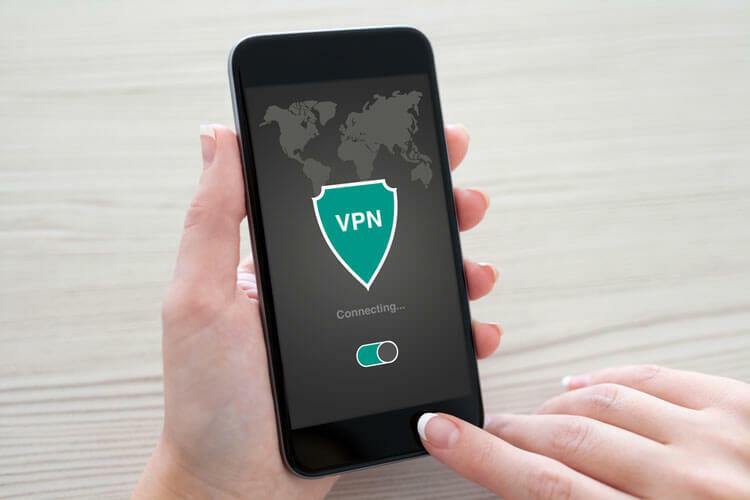 In today’s world, there is a high sense of insecurity while accessing the internet through open networks; VPNs offer a solution in a sense of security that your browsing data will be safe and remain encrypted without leaving a trace. Your IP address itself is changed once you’re connected to a VPN service, and whoever you correspond with or whichever site you visit with the VPN connection cannot obtain your identity or location unless you voluntarily share such details. 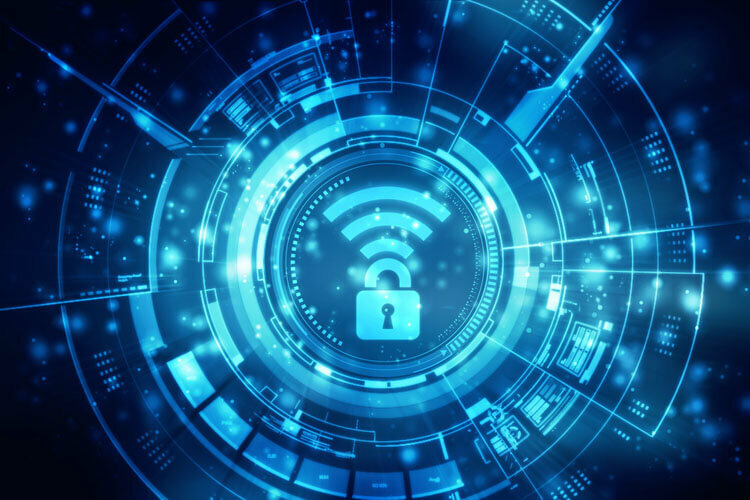 The ultimate appeal of a VPN is its ability to provide security and anonymity from the prying eyes of entities such as online advertisers, governments and internet service providers (ISPs). Accordingly, they are becoming more essential for privacy in today’s time. How Does Verizon’s Safe Wi-Fi Fare on These Key Parameters? Without going too much into the virtues of the new VPN app being launched by Verizon, it may be important to know that there is a body of cynics who believe that with any VPN, some of your personal information is not very safe. Be that as it may, one can only take the precautions so nothing untoward happens. It is like crossing the road—even though you might look right and left to be sure it’s safe to cross the road, you may get hit by someone who is hellbent on causing an accident. In the same way, you use the best devices and subscribe to the best services in town for accessing the internet. You may have an antivirus program and virtual private network in place to make your connection more secure, but if there is a determined hacker out there who wants to break in, they may succeed after all. But the point about the Verizon VPN app is that it is being made available to only a section of its own customers. Plus, the market has an abundance of VPN service providers that offer similar or better services and don’t place any take-it-or-leave-it conditions like Verizon is trying to do. What’s more, many of these existing VPN service providers are cheaper than what Verizon charges. You could try one of them before taking a call on whether or not to try Verizon’s service.